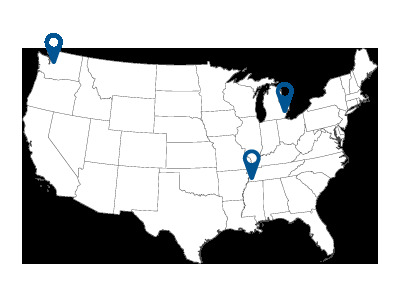 We stock an extensive inventory of OEM & new aftermarket replacement piston pump parts for mobile and industrial applications. 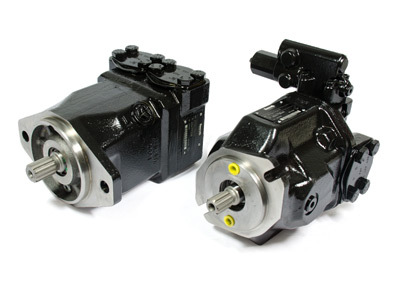 This includes pumps from manufacturers such as: Bosch®, Vickers®, Rexroth®, Kawasaki®, Hitachi®, Denison®, Linde®, Komatsu®, Sundstrand®, Parker®, Oilgear® and more. 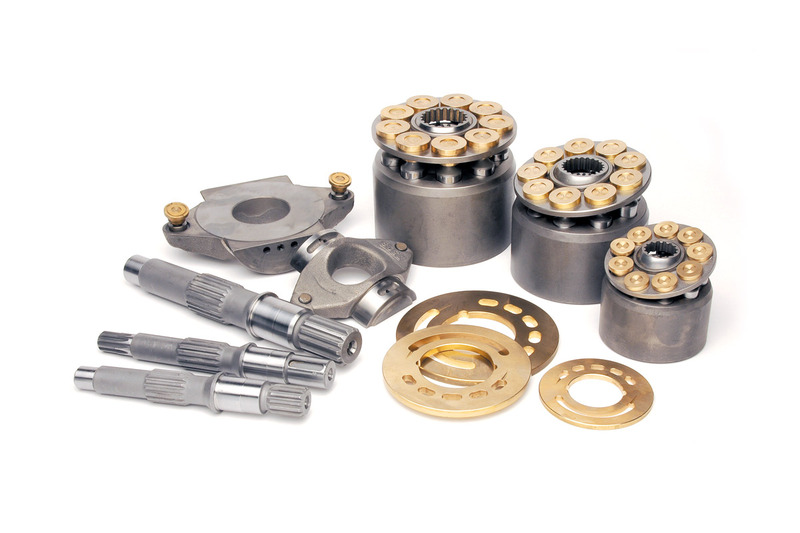 Parts we typically stock for piston pumps are: ball guides, bearings, block springs & disc springs, cylinder blocks & valve plates, rotating groups, housings & casings, piston sets, seal kits, set plates, shoe plates, shafts, swash plate assemblies, and more.